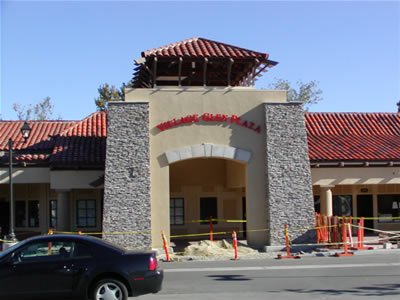 HT manages developments from small tenant improvement jobs to major redevelopment projects with conditional use permit hearings, complicated entitlment requirements, architectural/engineering oversight and bids, general contractor bids, the selection process, oversight of construction, insurance monitoring, payments, monitoring of Preliminary Notices and lien releases. As seasoned Developers, we have established a great understanding for the entitlement process and the importance of working with homeowners associations, city council offices, building departments, etc. in order to permit us to complete each project on time, on budget and with superior quality. 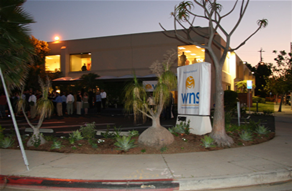 HT is continually developing and/or redeveloping properties in Southern California. We are sensitive to the challenges and specialize in high profile, pride of ownership projects. We work well with many architects, general contractors, homewoners associations, business improvement districts and cities to design and execute beautiful and cost effective developments to improve the value and asthetic appeal of properties and cities in which we work.